South of the Kentucky River. Stoney Run Rd, High Reeves Rd, and Walker Parke Rd. Some property owned by J.W. Irvine, Julina Reeves, Harold Wall, Thomas Surnes, Andrew Turner, Paul Sebastian, and William Marstellar. 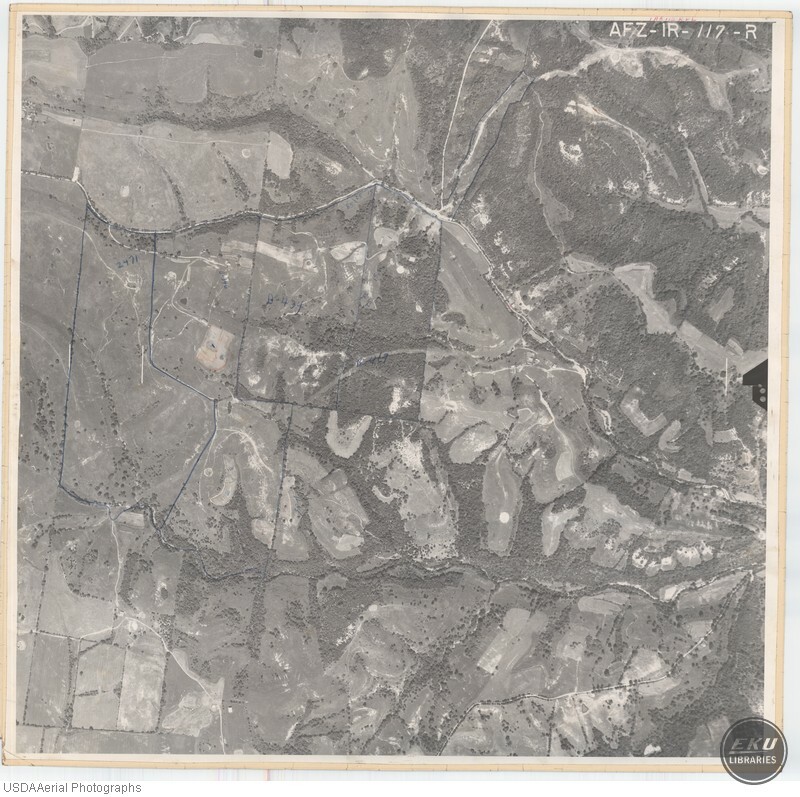 USDA, “Madison County, Far North of Union City,” Digital Collections, accessed April 19, 2019, https://digitalcollections.eku.edu/items/show/787.